Other capacities are on sale too. They say good things come in small packages, and that's increasingly the case when it comes to digital storage. 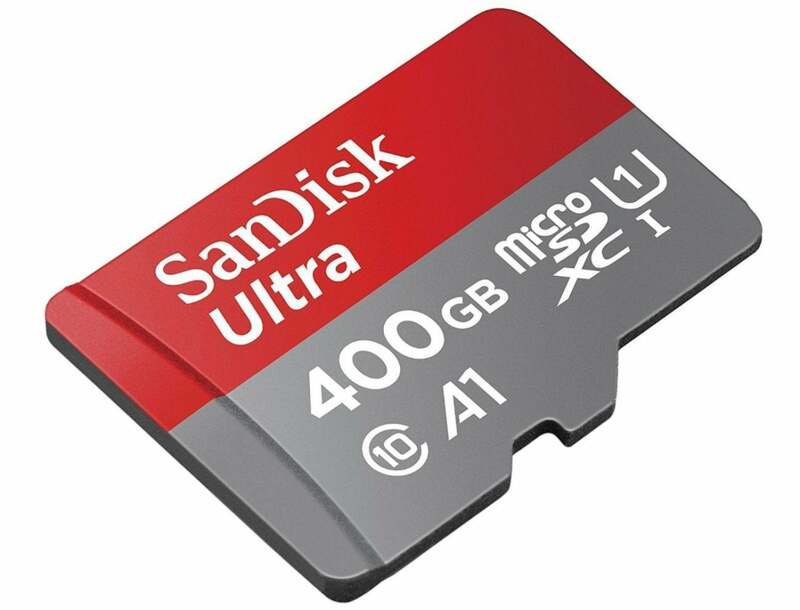 Adding large amounts of space to your devices is now as easy as getting a microSD card, and right now you can get a massive 400GB for just $180 with a SanDisk Ultra microSD card on Amazon. That's a full 20 percent off its average price of $225 and the lowest we've seen it. This microSD card is designed to add more space to a variety of devices—not just laptops. 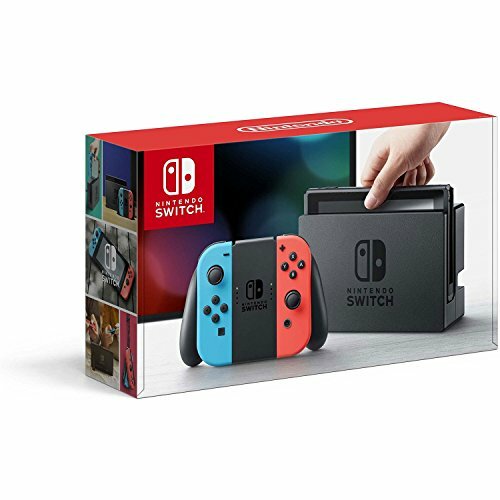 You can use it to take more photos and videos on your camera, download more apps on your Android phone or tablet, or even use it as a spacious drive to hold all your Nintendo Switch games thanks to its fast Class 10 transfer speeds. SanDisk promises up to 100MBps, with the ability to move up to 1200 photos in just one minute. You can also manage your stored files with the connected SanDisk Memory Zone app, available on the Google Play store. With 4.6 out of 5 stars over nearly 4,000 user reviews on Amazon, this microSD card promises high performance and tons of space. But $180 is still an investment, so if you want portable high-speed storage but don't quite need a titanic 400GB, SanDisk offers a wide variety of capacities, like 128GB for $33 or 200GB for $65.